Starting now every Friday until March 1st the Q will be pulling a WINNER FROM THE VIP CLUB!!! 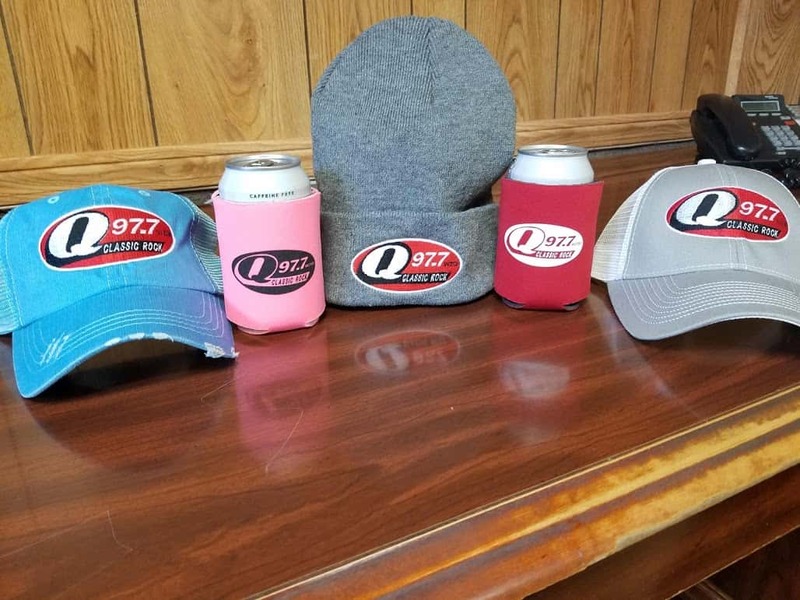 SIGN UP ON 97.7 FM THE Q’s VIP CLUB FOR YOUR CHANCE TO BE A WINNER !! !